One of my favorite design motifs is random circles and swirls! 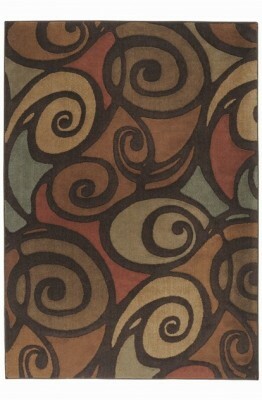 Floors are a great area to bring in pattern. These swirls are not really small, so they won’t feel too busy. 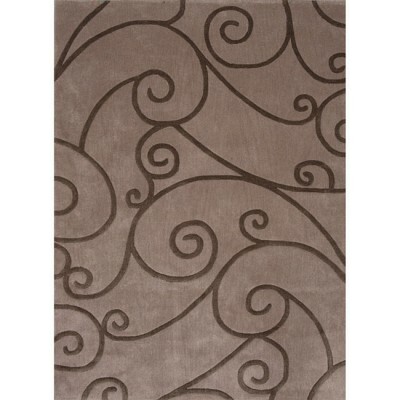 Swirls can add a nice sophistication for those who like more contemporary interiors with less geometrics. For those who prefer circles, dots, rings, or bubbles, there are endless choices! 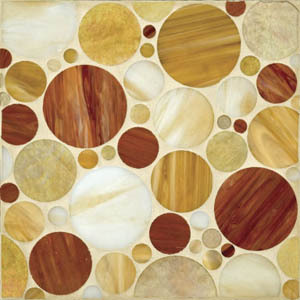 One of my favorites is the Erin Adams’ Circles tiles available at Ann Sacks. The neutral tone of the glass circles makes it very versatile. 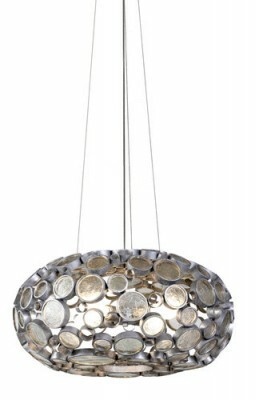 The Varaluz Fascination light fixture comes in a few shapes, sizes, and finishes (this finish is Nevada). It’s made of recycled materials, making it not only cool looking, but eco-friendly as well! Love that! The Circles wall panels by GlobalTrendsUS.com are a fresh alternative to traditional wall coverings. 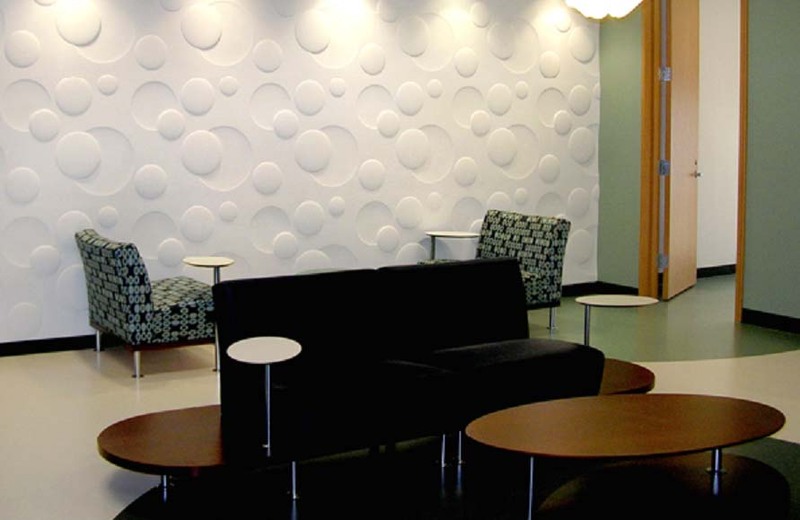 These panels are made of MDF, however there are a selection of other patterns and materials available on their website.